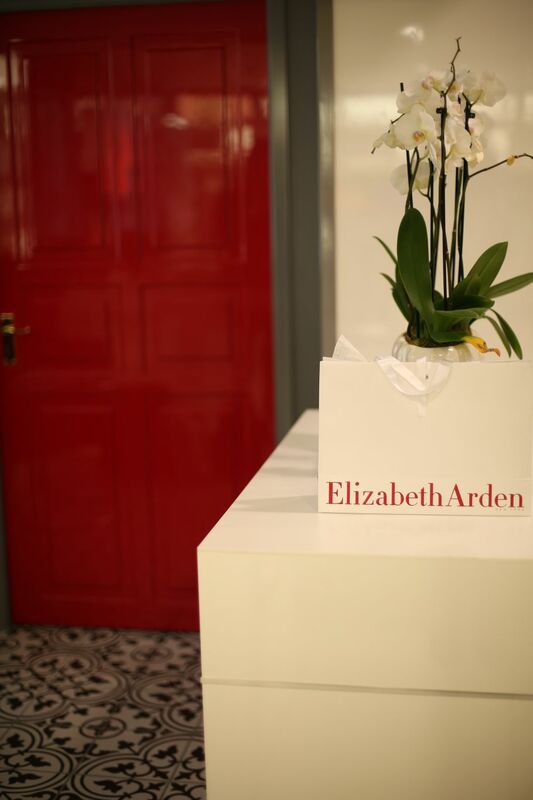 Calling all skin care junkies… Elizabeth Arden have some exciting news this week! They are launching a brand new flagship counter in Debenhams Oxford Street with it’s very own, permanent treatment room, and to celebrate, they are hosting a huge in store event next week! They are taking over most of the Debenhams beauty hall to offer over 1000 customised facial treatments to customers from 24th October – 6th November. These aren’t just a quick skin consultations either, they are 45 minute customised skincare analysis sessions with an Oxygen Blast Facial. They cost just £15 to book, which is redeemable back against products you purchase on the day AND you get a complimentary goody bag with a cute little ‘hello beautiful’ makeup bag full of travel-sized ElizabethArden cult beauty products worth £60 PLUS a voucher for one of your friends to have the same skin consultation for free – an absolute bargain! I’ve had the Oxygen Blast facial treatments a couple of times before and they are so lovely for an instant skin boost – it’s the perfect lunch break treat if you’re in the area, I would 100% recommend booking in if you’re in the area next week (you can find the online booking form here). If you’re not based in London, you can also experience a little taste of the treatments too from next week as top counters around the UK will start to offer a selection of their speed treatments including the Oxygen Blast Facial, ‘Pollution Solution’ mini facial (both £15 each, redeemable) and some free add on treatments for the lips and hands and also free foundation colour matching too. *This post is sponsored by Elizabeth Arden. All thoughts and opinions expressed are my own.